Since the Danish gas market was fully liberalised in 2004, Danish consumers have been free to choose between suppliers. 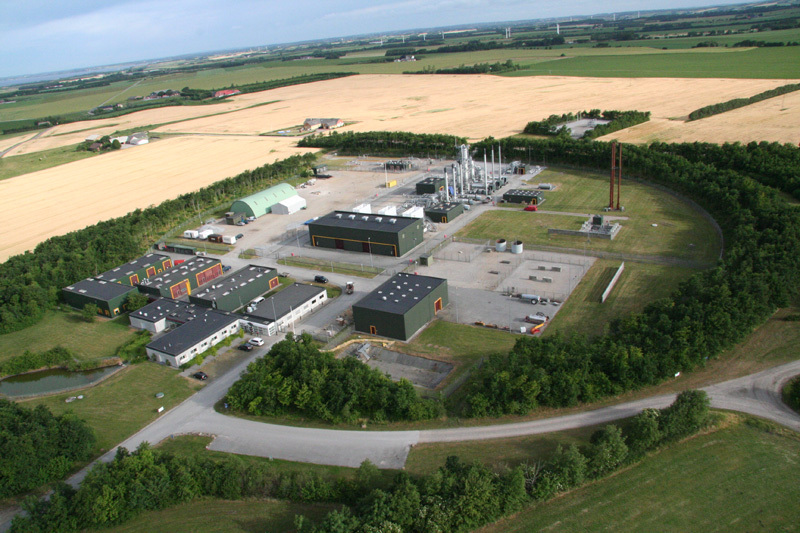 One of the companies that has stepped up to ensure a fair and flexible market is Energinet.dk, which, among other activities, oversees the volume balance in Danish gas storages. In a study conducted for Energinet.dk, Ramboll Oil & Gas examined the trading activity and advised on pricing principles and third party availability for Lille Torup, one of two Danish commercial gas storages. Based on Ramboll's study, Energinet.dk was able to significantly increase capacity in Lille Torup, while still maintaining a competitive price.